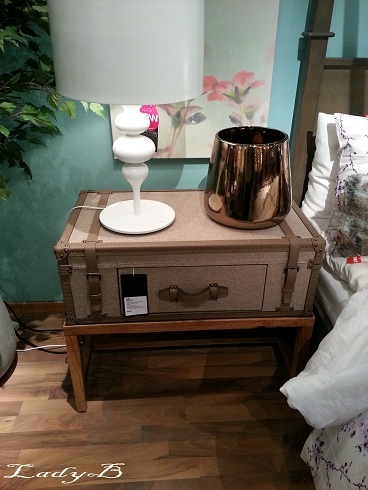 This side table was almost perfect, if it only was a tiny bit smaller ! otherwise I would have snatched it with a heartbeat.. 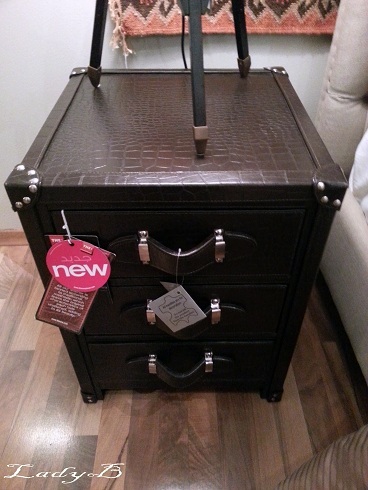 It looks so vintage and the leather trimmings simply added to it charm .. 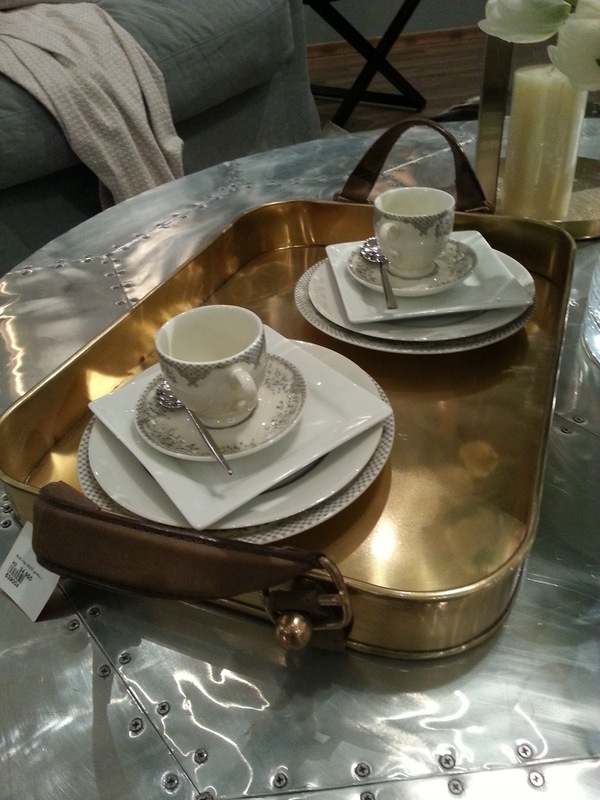 This tray captured my attention, it's made from golden metal and the leather handles gave it character.. 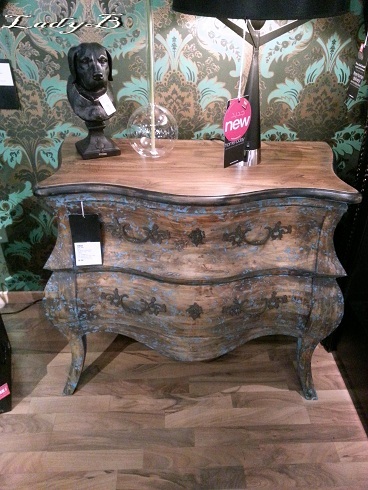 So if you are in a home renovation mood I suggest you passby The One at The Avenues and have a look..